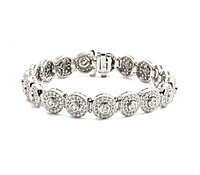 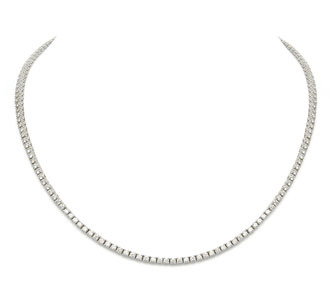 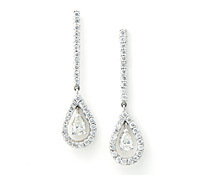 This timeless classic is a simple, single-strand of endless diamonds. 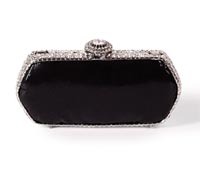 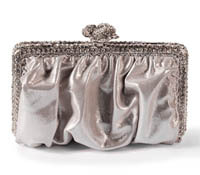 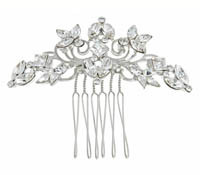 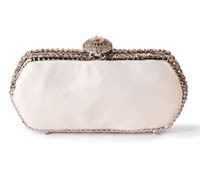 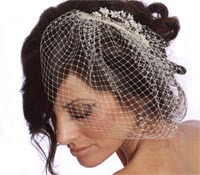 This traditional piece is perfect for a wedding or any event! 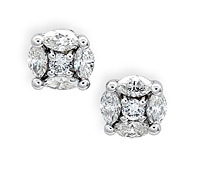 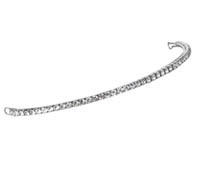 Diamonds: 6.00 TW - 4-Prong 2.25mm| Gold: 18K White | Length: 16 in.